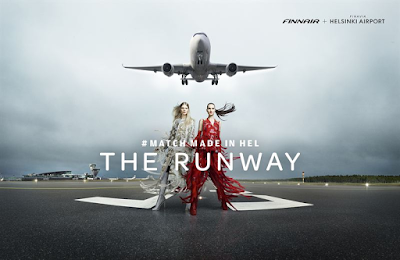 Finnair and Helsinki Airport announced today that Runway 2 of Helsinki Airport will transform into the ultimate fashion catwalk where seven top designers from China, Korea, Japan, the UK, Sweden, Denmark and Finland will present their collections. For decades the fashion industry has been associated with the glamorous world of travel and on May 24, 2016 the fashion world will descend on Helsinki Airport to celebrate this Match Made in HEL in style. "The combined glamour of the fashion and travel industry share a long history. Air travel has long played a key role in setting the pace of fashion trends across the world," says Johanna Jäkälä, Vice President, Brand, Marketing and Loyalty at Finnair. 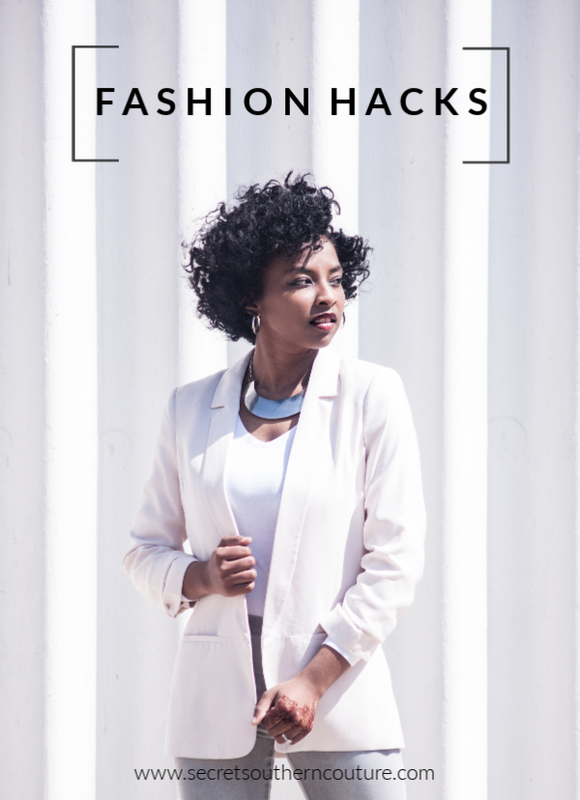 "Fashion connects and inspires people, and we see this on a daily basis as we connect Europe and Asia with our flights. With this fashion show, we want to celebrate the connections between Europe and Asia, and showcase the work of some of the hottest designers from these two continents." "Helsinki Airport is a key hub for Asia-Europe travel, and every day thousands of people transfer through the airport on their journey between these destinations. The airport, located along the shortest route between Asia and Europe, is a constant inspiration for us, and on May 24th fashion designers from both the West and East will meet here for this special runway show ", says Katja Siberg, Vice President, Marketing and Business Development at Finavia, the Finnish airport operator. "Helsinki Airport presents a fascinating backdrop for the designers to showcase their work", says Tuomas Laitinen, Fashion Director of SSAW Magazine, who will be curating the fashion show. "I am excited to be a part of bringing some of the hottest names in fashion to Helsinki in May." Finnair and Helsinki Airport together offer the smoothest connections between Europe and Asia. Finnair flies to 17 Asian destinations and over 70 European destinations via Helsinki. Helsinki Airport has grown into a major transfer hub for Asia-Europe travel, the airport is designed for smooth and fast transfers. As Finnair expands its Asian traffic in turn Helsinki Airport will expand to support growing passenger flows. In summer 2016, Finnair will offer 77 weekly flights to Asia from Helsinki Airport. The Match Made in HEL campaign is a joint campaign by Finnair and Helsinki Airport, and targeted at raising awareness of Finnair and Helsinki Airport as the best partners for smooth and fast air connections between Asia and Europe.